Giambattista is a French Designer, not an Italian. Although he was born and raised in Italy. He was born in Rome, in the city where he grew up. He obtained his education from one of Rome's Vatican schools, during a conservative childhood. On his office mantelpiece are photographs of Penelope Cruz, Queen Rania, and one of him as a youth taken with Pope John Paul I. In the picture Valli is wearing turquoise shorts. Viewing a black and white TV at the age of five, he recalls drawing Italian TV presenters in color, attempting to guess the colors of their clothes. By the time he was in art school he sketched copies of drawings made by Yves Saint Laurent. He began to comprehend how a silhouette gave a designer a certain identity. He got his first job in fashion working with Cecilia Fanfani planning couture shows in Rome. 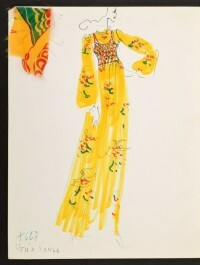 A job in public relations with Roberto Capucci led to a promotion to the design staff. Valli credits his work with Capucci with teaching him about the nuances in the relationship between atelier and master as well as the fundamental technical aspects of color and volume. From there he found employment with Fendi and Krizia. 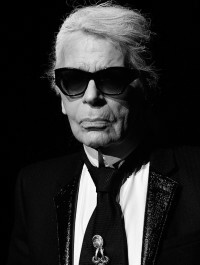 In 1997 he was appointed art director of fashion for Emanuel Ungaro ready-to-wear. 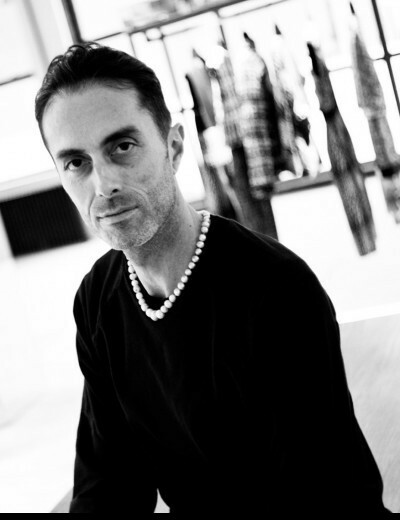 In 2001 he earned a promotion to art director of Ungaro's rtw and younger Ungaro Fever lines. In March 2003 Valli introduced a disco flavored line in Paris, France. His designs featured flouncy chiffon minidresses over leggings, cigarette pants, and an ample amount of fur. Spurned by the house of Ungaro in 2004, he introduced an uninhibited collection in Paris after starting his own line with Italian licensee Gilmar, in March 2005. His first solo collection included dresses with polka dots and a bubble skirt which reminded onlookers of the work of Stefano Pilati, a designer for Yves Saint Laurent. During his stay with Ungaro he began to dress his celebrity friends, which has enhanced his fan base. He credits early deliveries, reliable quality, and a disciplined regard for consumer needs, for the growth of his own brand. For the March 2007 Paris fashion show Valli introduced loose and ample coats which were finely tailored with draped panels that undulated away from the body. His suits were shown with Pilgrim hats. Valli fashioned his suits to be lean and long to the knees, with a wide look at the ankles. Among his early designs was a tiny yellow dress composed of fluffy layers of lace and an ivory one covered in pale rosettes. His more realistic creations included a beige shirtdress with black brushstrokes at the hem and a blouse with arm openings which expanded to the waist. The latter garment was tucked into tailored gray shorts.